March is finally here and with it brings warmer weather and annual spring cleaning! It’s that time of year when ice melts, birds return, and flowers begin to bloom! It is also that time of year to brush off cabin fever and clean the house in preparation of spring. Open those windows, let the sunshine in; it’s time to air out the house after a cold winter. 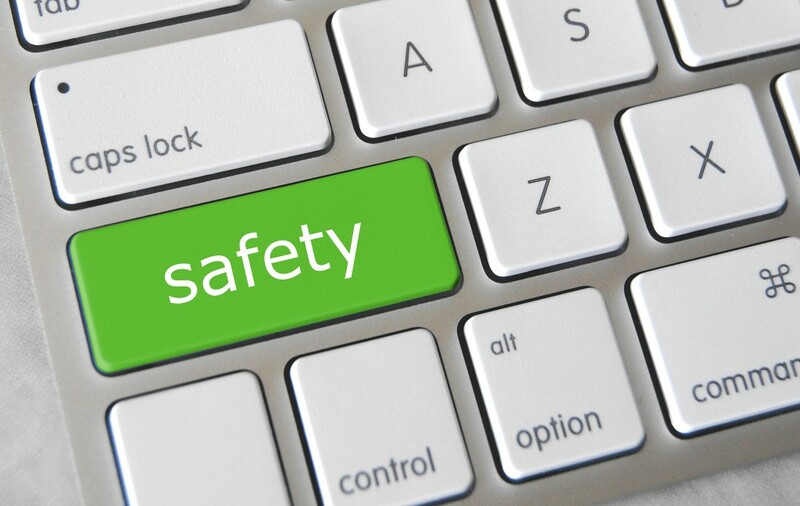 As families everywhere are transitioning their homes from winter to spring, keep in mind safety should be a priority. Our very own Safety Jim, our expert on everything safe, has provided a few tips to keep in mind when ushering your home into spring. Use these as a guide, share them with your family and loved ones, and let’s all put safety first. 1) First and foremost, after a long winter, “tune up” your body before attacking those spring projects. Many of the items you want to accomplish takes muscles you may not have used in a few months, so stretch before and after your cleaning projects. This will help in soreness and can help avoid pulled muscles or injury. 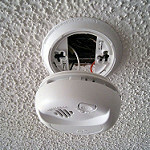 2) Test smoke detectors. Make it a rule in your home to change the batteries on Daylight Savings Day each year. That way, you don’t forget! 3) Check fire extinguishers to make sure they are filled. . Not sure where yours are? Be sure to put it in a place you can access in times of crisis (like in the kitchen or near the grill). 4) Check all electrical outlets for frayed wires and broken plugs. If you see an issue that may look hazardous, don’t touch it! 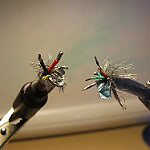 A frayed wire can be very dangerous. Call your local electrician. Be wary of in-home projects that require extra electricity, or updates in electrical work in your home. 5) Ladders and step stools should be in good working condition before using them. Keep in mind the rule of only going up the ladder “belly button high”. This can help lower risk of falling if you lose your balance.. Use extra caution when leaning ladders onto houses or trees. 6) Avoid lifting or moving heavy objects. If you must lift, bend your knees and use the power of your legs and not your back. Many people forget this tip until it is too late. 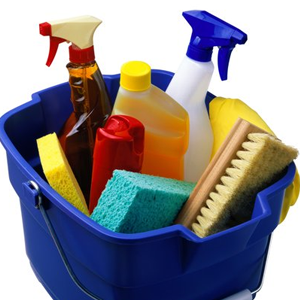 7) When cleaning inside your home, make sure there is adequate ventilation when using cleaning supplies and chemicals. Fumes from certain chemicals can be hazardous when inhaled, so please be careful. Also, be careful when combining chemicals. Most chemicals should never be mixed, as they create noxious fumes that are very dangerous. Read labels and keep chemical separate when using. We at Rimrock want you to enjoy your spring, and wish you all a warm and safe season!